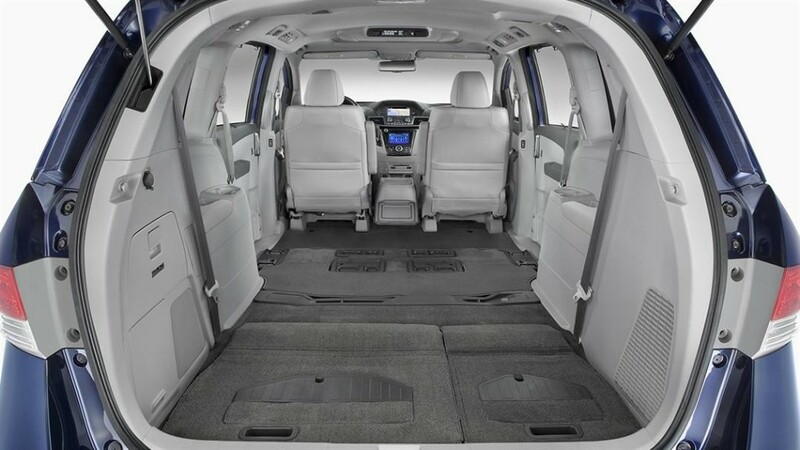 Your New Spacious and Fully-Loaded Honda Minivan is Waiting! 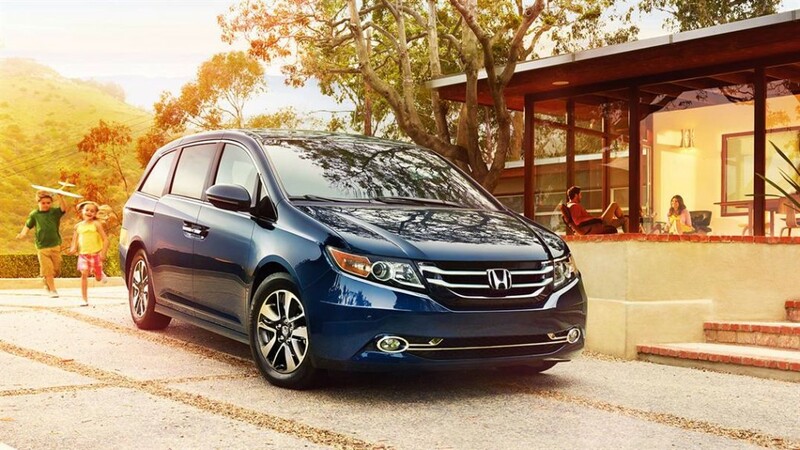 Drivers throughout Hilo and Kailua Kona searching for a vehicle with the right combination of efficiency, safety, and convenience features can find the full lineup of Honda Minivans today at Big Island Honda! 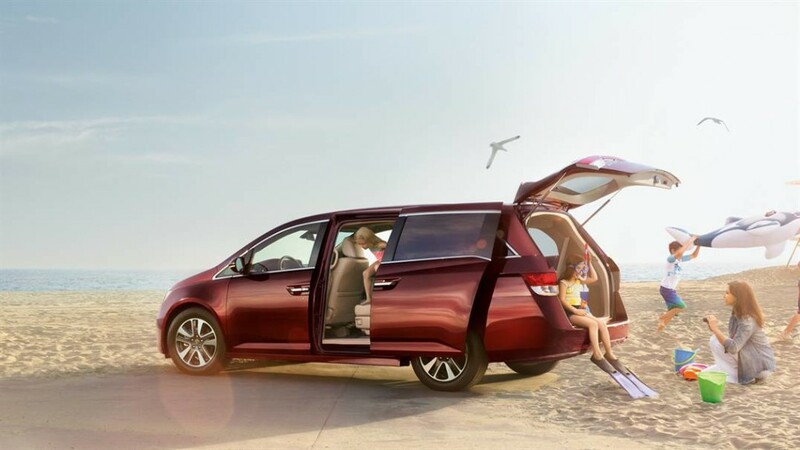 Chances are there’s a Honda Minivan that’s a great fit for your family and budget, such as the 2017 Honda Odyssey with its starting MSRP of just *$29,850. 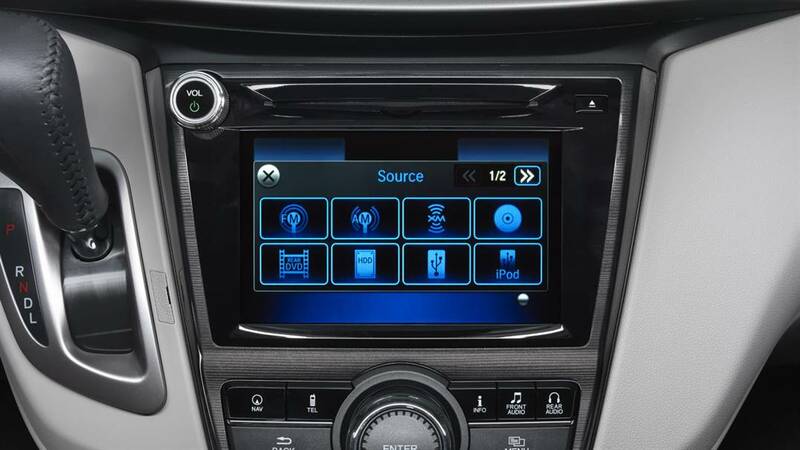 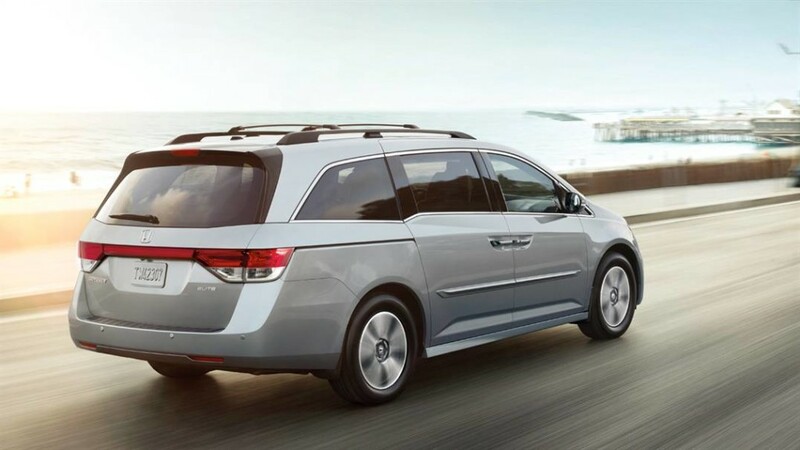 With standard features like a power-adjustable driver’s seat, a rearview camera, and Active Noise Cancellation, the Odyssey guarantees an exceptional driving experience without breaking the bank. 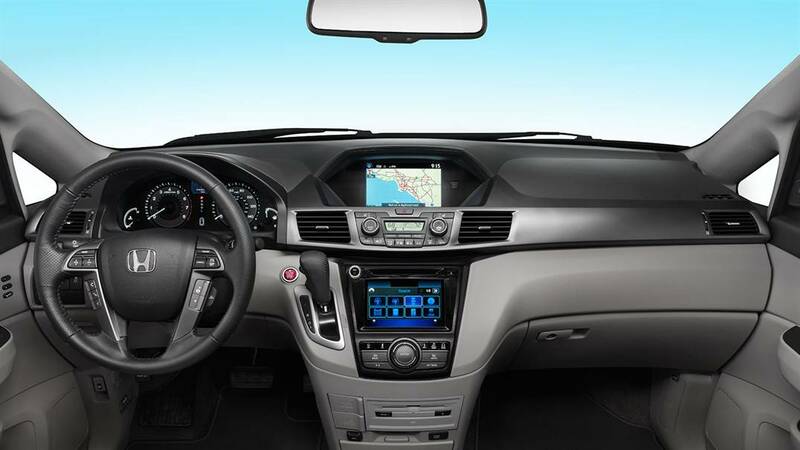 You’ve got places to go, and you don’t want to waste time or fuel to reach them. 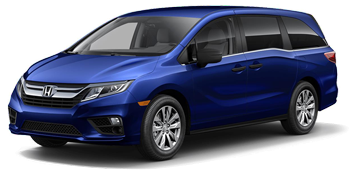 That’s why we’re thrilled that every Honda minivan has an aluminum-alloy 24-valve SOHC i-VTEC 3.5L V6 engine under the hood, delivering 248 hp and 250 lb-ft of torque to keep you moving. 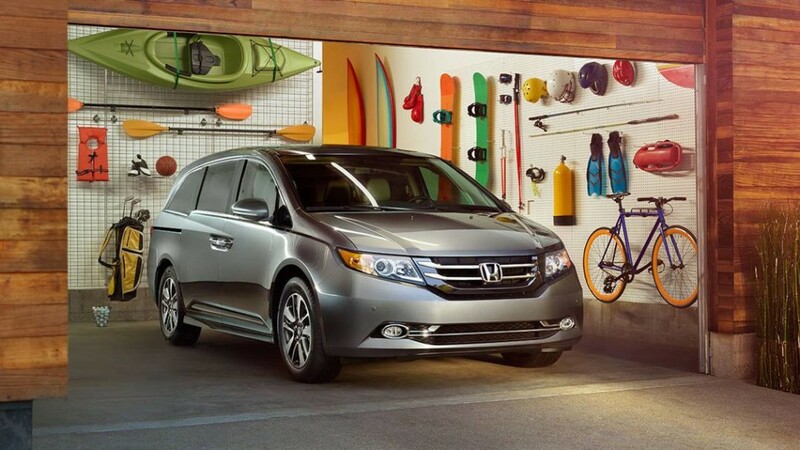 Whether you’re running the kids to soccer practice or loading the back with gear for a road trip, you can rest assured that your Honda Minivan will sip fuel instead of chug with an EPA-estimated **19 mpg in the city and **27 mpg on the highway. 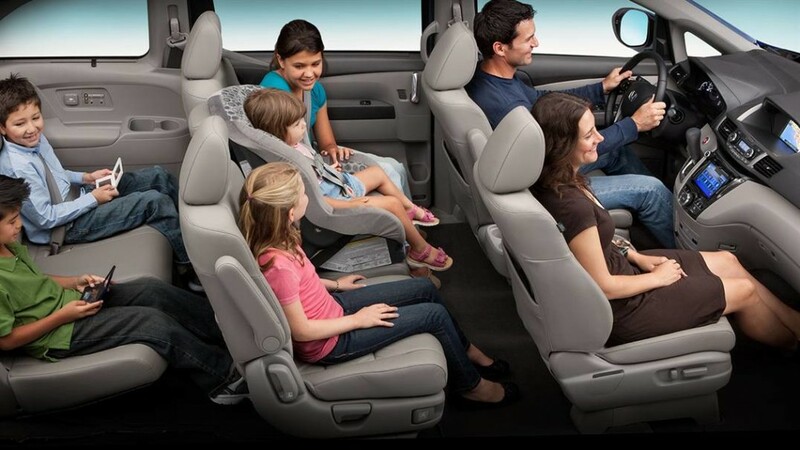 Check Out the Honda Odyssey Minivan Today! 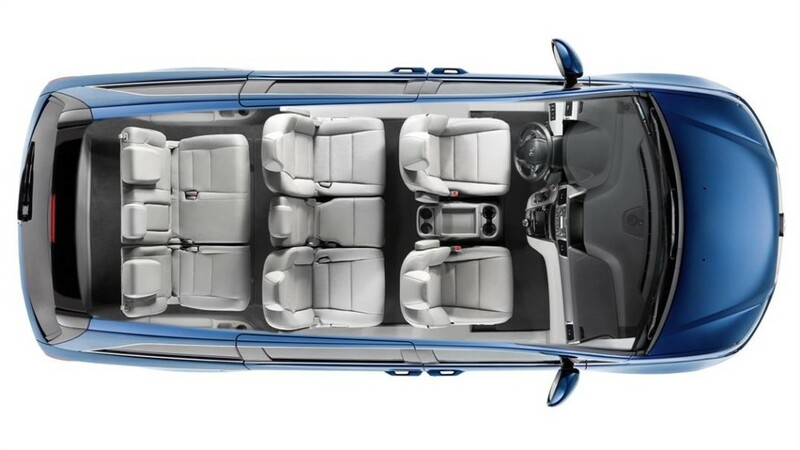 Sleek, spacious, and loaded with features, the Honda Minivans at Big Island Honda are ready for you to experience first-hand! 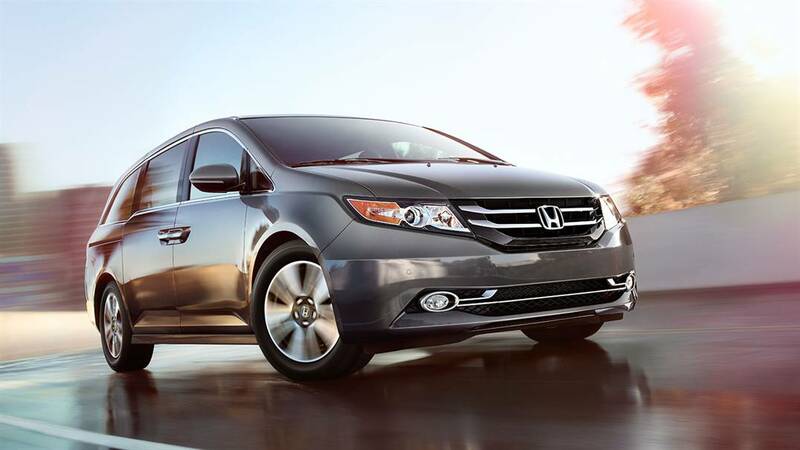 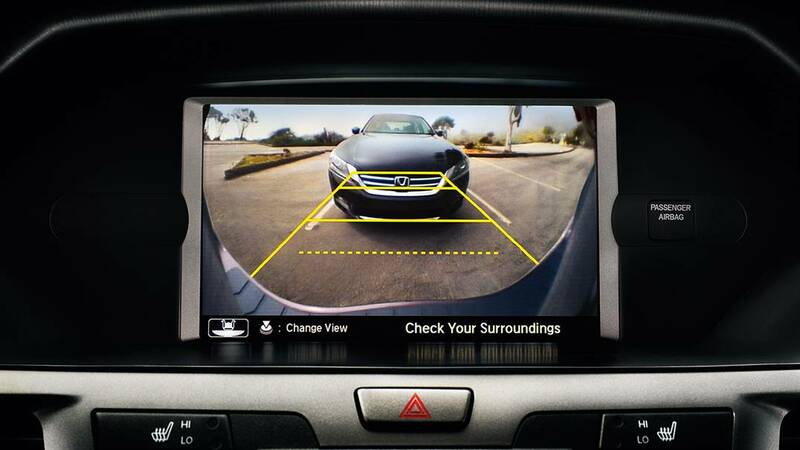 Get behind the wheel yourself to see just what separates a Honda Minivan from a Toyota Minivan. 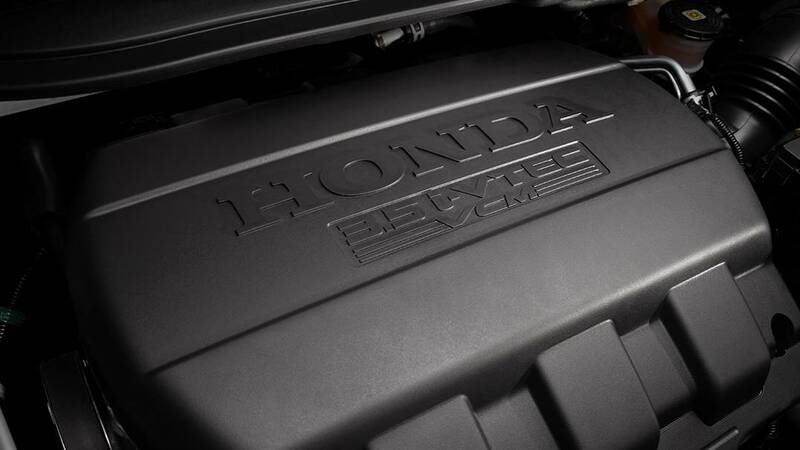 The dedicated sales and service team at our two locations would love to tell you more about our full lineup, and how to care for your new Honda! 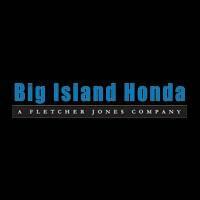 If you have questions, contact us online, or call our Hilo location ((808) 439-6007) or Kailua Kona location ((808) 202-2760). 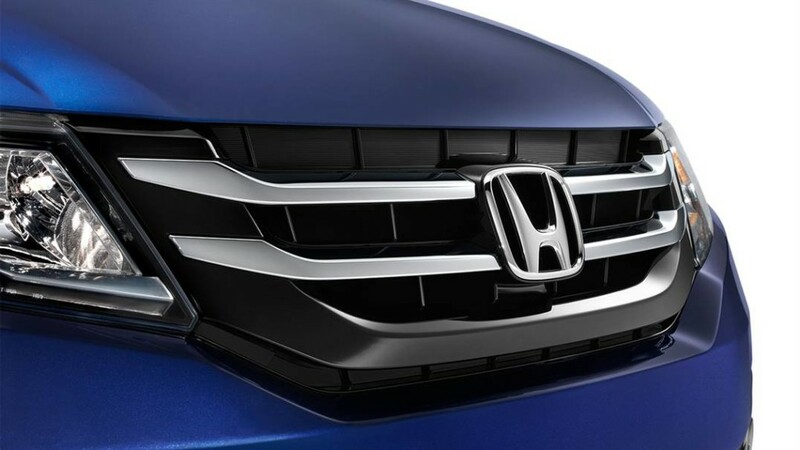 We’re here Monday through Saturday, and hope to see you soon!